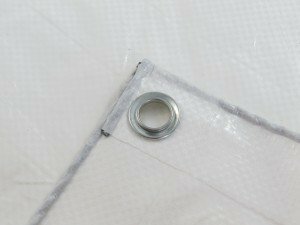 Tarpeze white waterproof tarpaulins are great quality at a decent price. 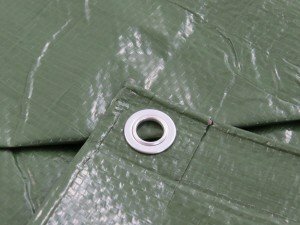 Our range of tarpaulin varies in their thickness from 160gsm (For medium/heavy duty use) to 110gsm (For medium duty use). 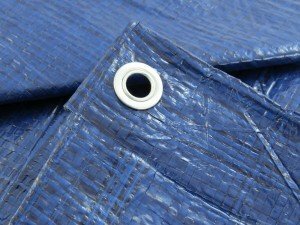 All of our tarps are traditional mid weight polyethylene tarpaulin. All our tarps are available in a variety of sizes ranging from 2m x 3m all the way up to 10m x 12m, meaning we have everything covered. 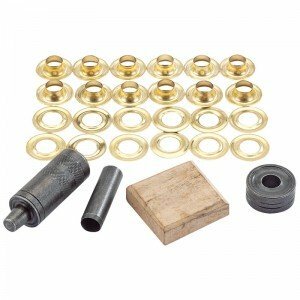 If you happen to be looking for something we don’t stock, you can get in touch on 0845 644 3819 and we’ll do our best to source what you’re looking for from one of our trusted suppliers. 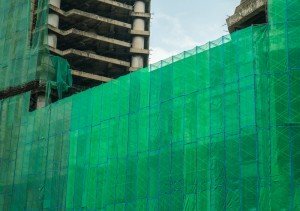 Our tarpaulins are the perfect solution for all your needs, from covering and protecting machinery and equipment on construction sites and farms, to covering garden furniture to prevent fading from the sun and to keep everything dry during bad weather. We hope you’re able to find the right tarp for the job from our great selection.